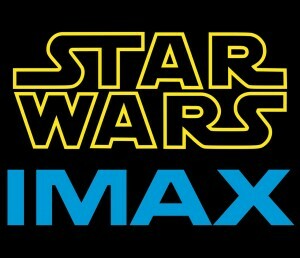 That being said, I am very excited about this deal, as only a few Star Wars film have been released in IMAX, including Star Wars: Episode III – Revenge of the Sith. 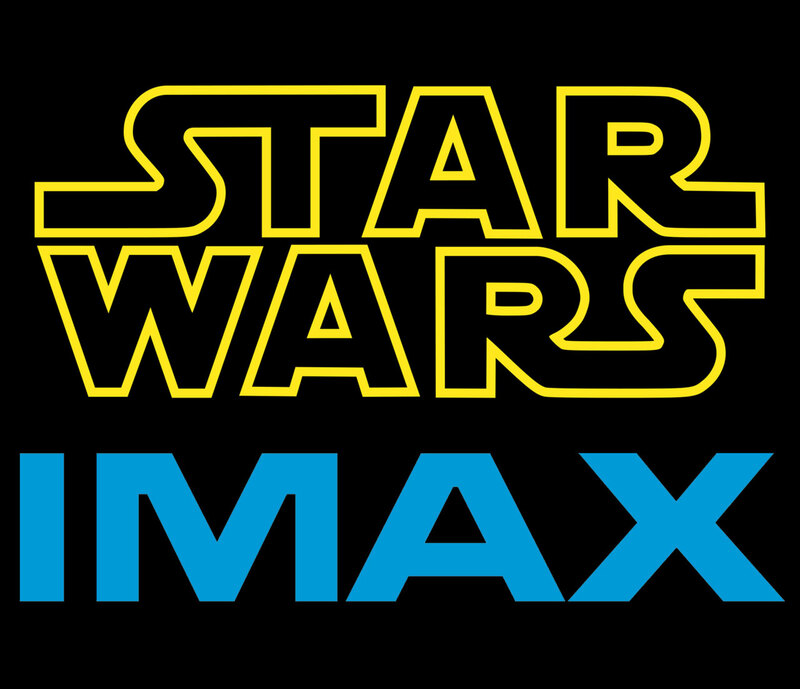 “Disney has enjoyed a terrific ongoing collaboration with IMAX, and we are thrilled to extend this relationship with a collection of exciting, highly anticipated cinematic events that are perfect for the immersive IMAX format,” said Alan Bergman, President, The Walt Disney Studios. “For the last several years, Disney and IMAX have worked together to deliver extraordinary cinematic experiences to audiences around the world,” said IMAX CEO Richard L. Gelfond.